Just when you think you’ve seen all we had to offer those who protect and serve. 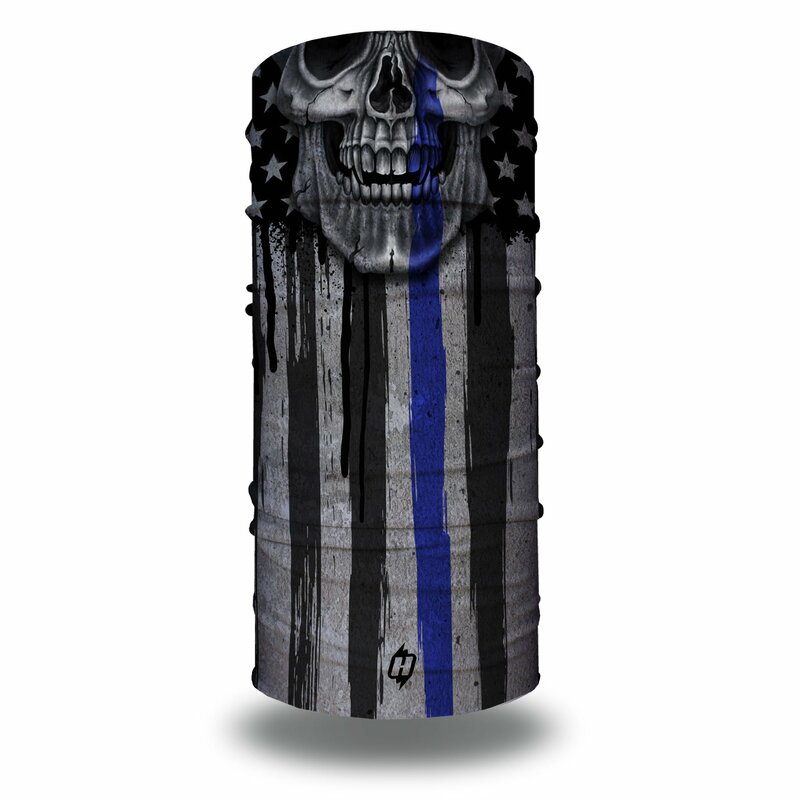 Remember those who have fallen with our new Thin Blue Patriot design. Featuring a rad new skull on top of a grungy looking Thin Blue Line American flag, this is everything you couldn’t have wanted in a kickin’ face mask. Order one for you and for all of your friends (or at least send them here so they can get their own). Hoo-rags can be worn as face masks, neck gaiters, scarves, beanies, hat lines, helmet liners and more. 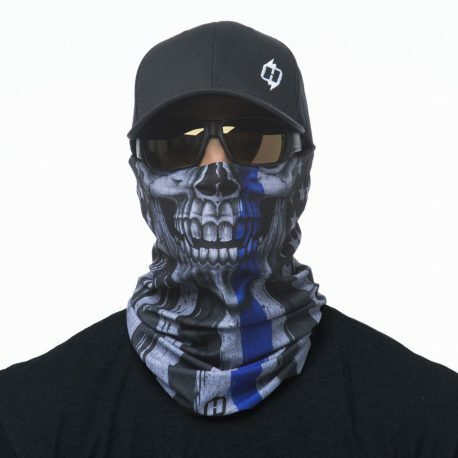 Up to 30 UPF sun protection rating. 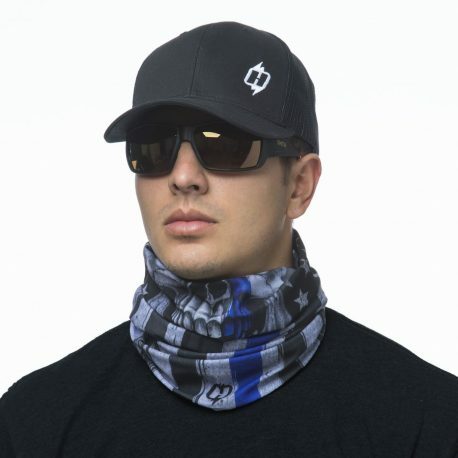 100% moisture-wicking polyester microfiber. Approx. 19” x 9.5”. One size fits most. Machine wash cold. Line dry.